“When you study great teachers… you will learn much more from their caring and hard work than from their style,” said author William Glasser. Dr. John Holbein experienced this firsthand while attending BYU as a political science undergraduate, and it was what brought him back to his alma mater to teach. Dr. Holbein is BYU’s newest Political Science professor. Dr. Holbein’s area of expertise is voting, particularly motivations for voting. Currently, he is working to formulate inventive ways to stimulate voting. “Voter turnout is depressingly low and unequal–with disadvantaged people voting at much lower rates than advantaged people. That should be deeply troubling to us,” said the professor. As being connected with society is paramount to a person’s well-being, this is a critical problem that needs to be addressed. 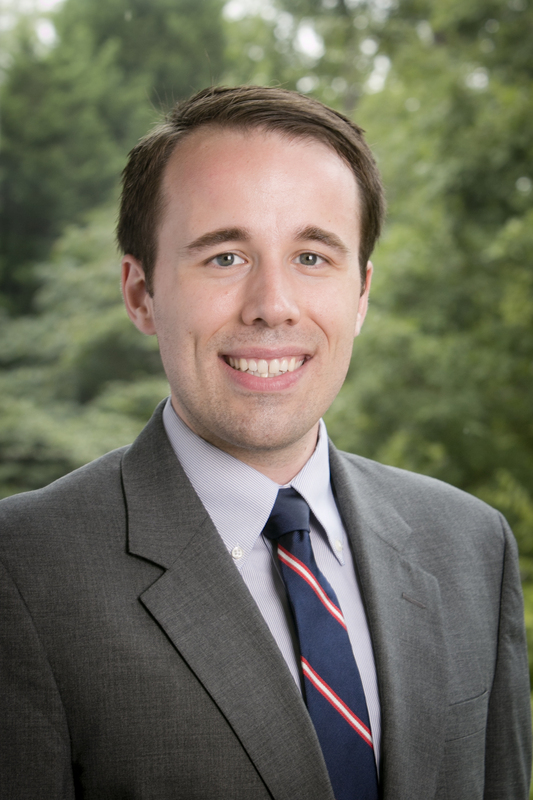 Dr. Holbein graduated from Duke University in 2016 with a Ph.D in Public Policy and is currently working on a book about youth voting participation. He and his wife Brittany have one son.